Can You Transfer Cash From a Credit Card to a Checking Account? In most cases, a credit card that offers users a cash advance option will allow you to transfer money from your available balance into your checking account. However, that doesn’t mean this is a good idea. The fees and interest rates associated with these cash advances is high enough that you’re better off using this approach only as a last resort. You can transfer funds from your credit card to your checking account through a cash advance. If you have a PIN associated with the credit card, you can withdraw the money at an ATM or with a bank teller and place the cash directly in your account. 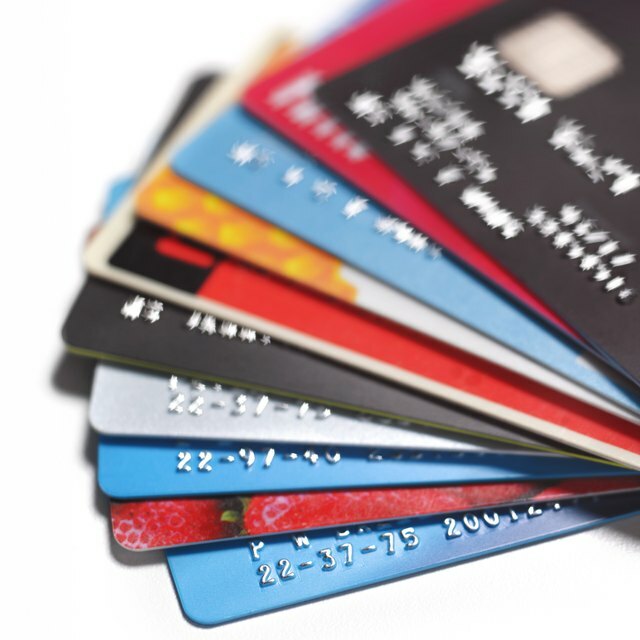 In many cases, credit cards have a limit on how much can be withdrawn from an ATM over a given day, and only a certain percentage of your total credit line may be used for these advances. If you need to increase the amount available, you'll have to call your credit card company and see if it is willing to up your limit. Different cards allow you to transfer cash from the credit card to the checking account in various ways. Wells Fargo, for example, asks customers to call a 1-800 number and speak to an operator. Bank of America allows you to transfer money as a bank cash advance or as a direct deposit from your credit card, each with different fees attached. In some cases, your bank may allow one of its credit cards to serve as overdraft protection in case the checking account is overdrawn. The speed in which funds are made available depends on both the credit card company and the bank. If it’s all the same provider – the bank behind the credit card is the same bank you use for your checking account – the funds could be available instantly. If you’re making the transfer via a convenience check, the transfer generally falls under the bank policy for personal checks, meaning some or all funds could be available on a delayed schedule. An online transfer from your credit card company to your bank could take several days. Compare the cost associated with the cash transfer to those you will incur without it. Most banks charge both a one-time fee for accessing the cash and a higher interest rate for cash withdrawals, that they begin calculating immediately. If it’s a case where an important bill can’t be paid with a check or credit card and you’re risking a denial of service, or where a small transfer can save you from having several checks bounce, that might be worth the cost. Pay the credit card bill as soon as possible, though, to avoid watching those interest charges create a situation where you'll need more cash advances in the near future.